Hi I’m Maribel, my family and I have spent a great deal of time researching for an allergy friendly, non-shedding, intelligent family dog with an outstanding temperament. 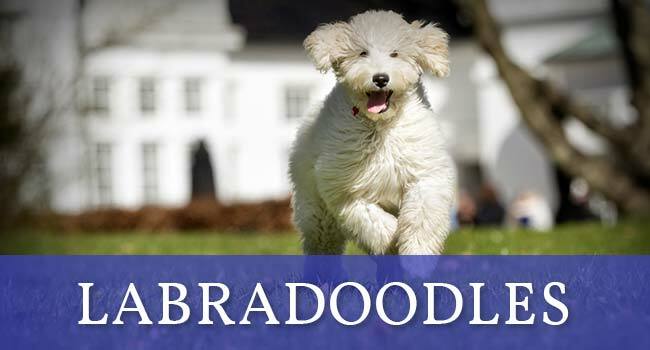 I’ve been raising and training labradoodles since 2015. 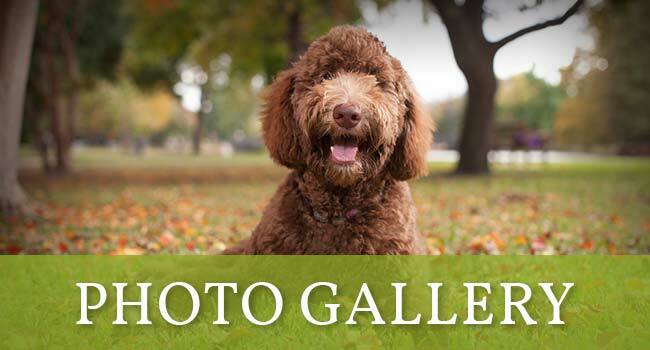 Together we have mixed the very best Teagan Park and Rutland Manor Australian labradoodle bloodlines both old lines and new lines in order for the very best health, calm temperament, and family friendly puppies. 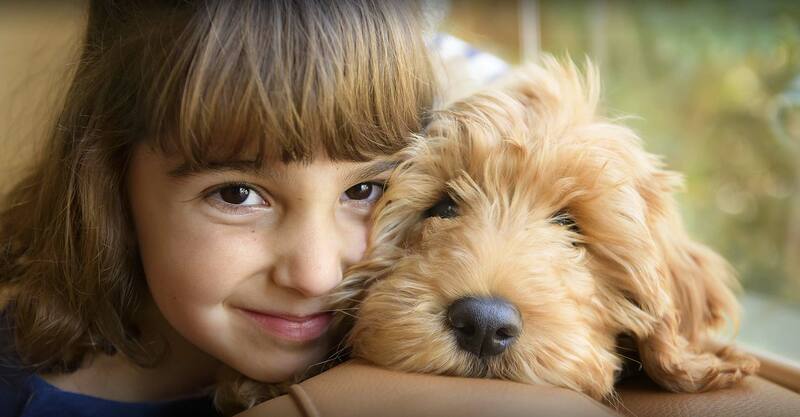 Our puppies are low to non-shedding and most are hypoallergenic. 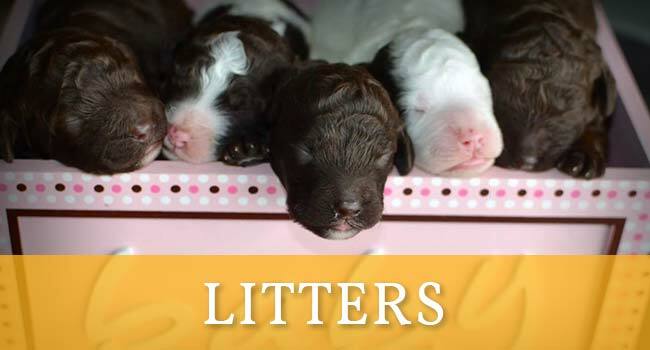 We do extensive DNA testing to provide the healthiest puppies available. 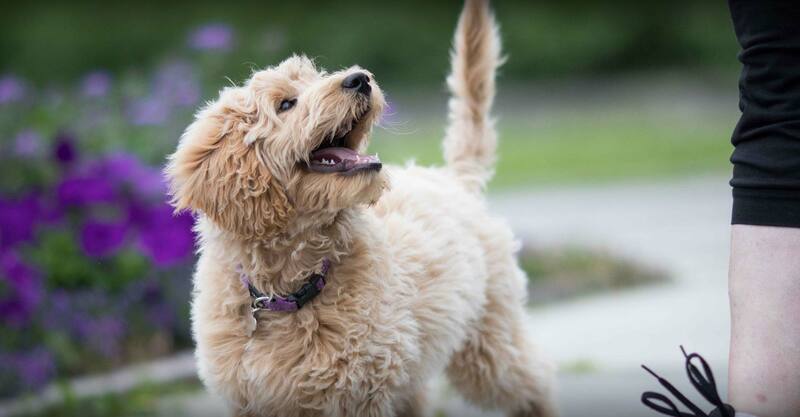 We strive for perfect temperament, health and non-shedding qualities in our puppies.